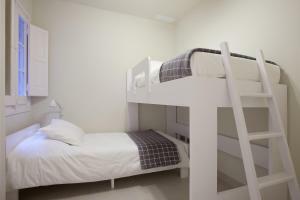 Arrivals between 21.00 and 00.00 are subject to a surcharge of € 30. Arrivals between 24.00 and 02.00 are subject to a surcharge of € 40 Arrivals between 02.00 and 08.00 are subject to a surcharge of € 50. 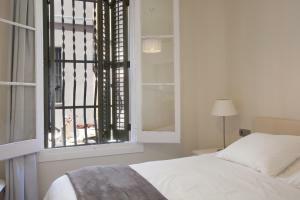 Early check in is upon request and can only be confirmed one day before your arrival. 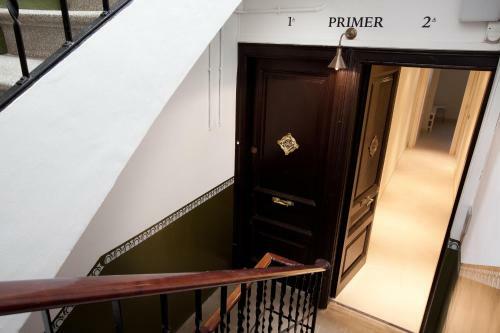 Please note that there is € 30 charge for early check-in from 08:00 to 10:00. 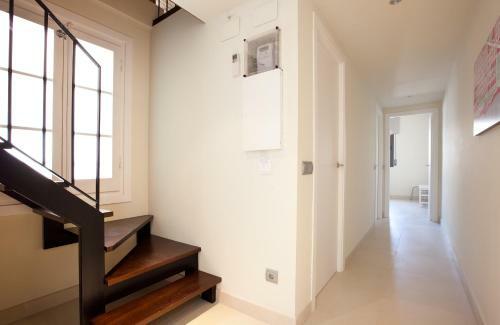 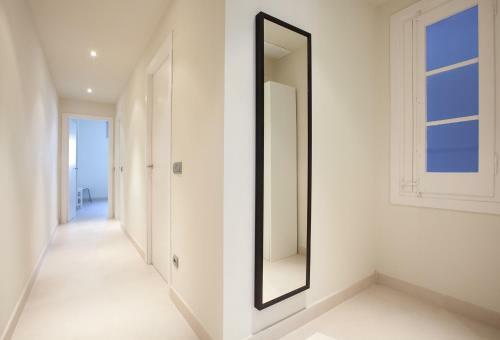 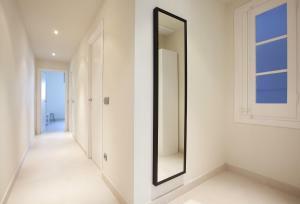 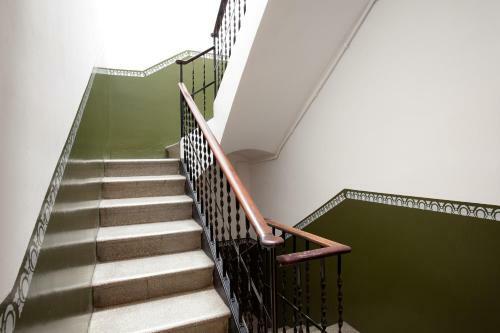 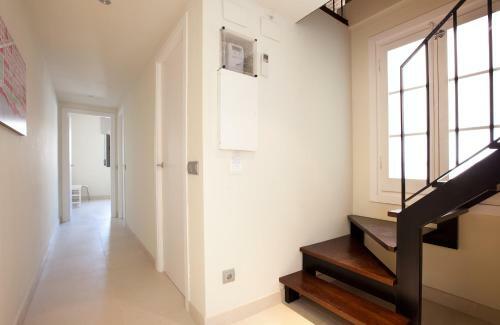 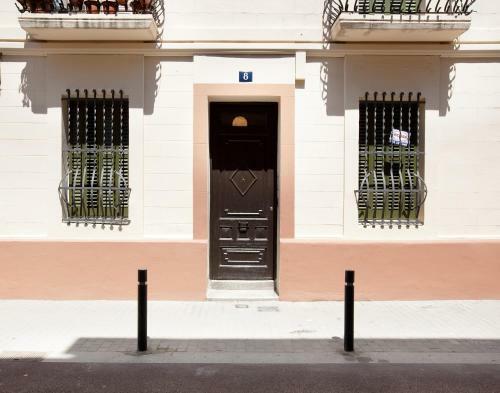 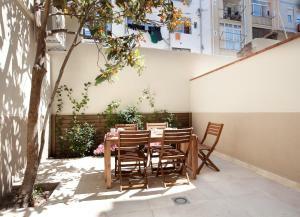 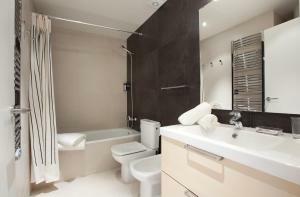 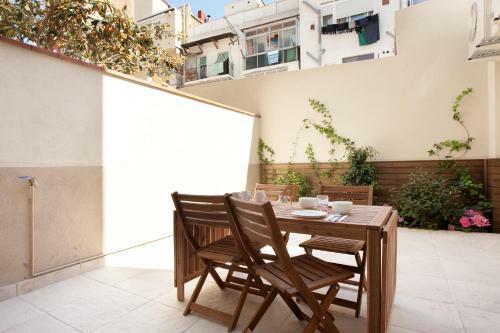 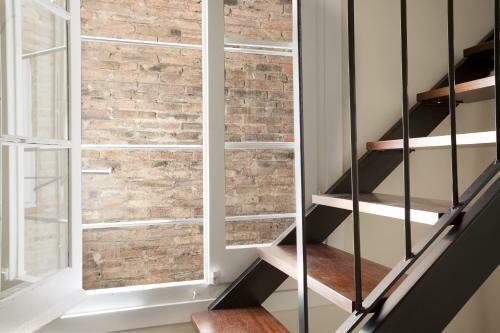 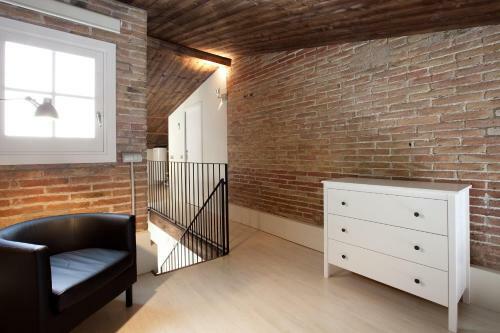 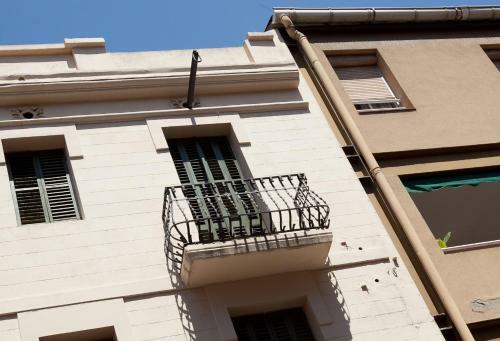 This modern, air-conditioned duplex apartment has 2 bedrooms on the lower level and a double bedroom on the upper level. There is a small balcony and a spacious living room with a flat-screen TV, CD and DVD player. 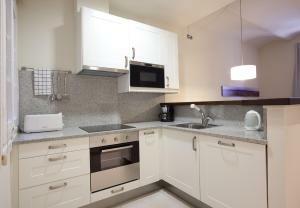 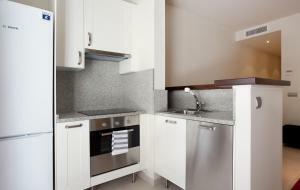 The open-plan kitchen is equipped with a ceramic hob, oven, microwave, dishwasher, kettle and fridge. 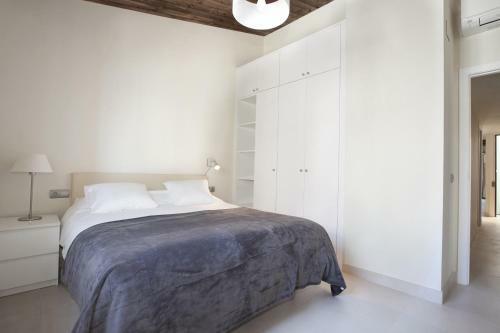 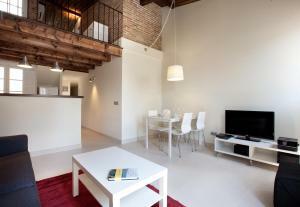 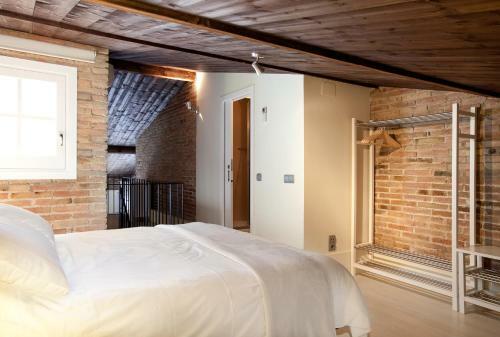 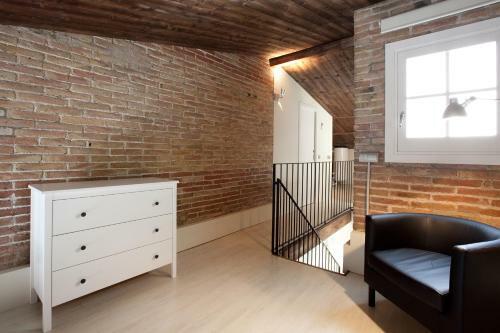 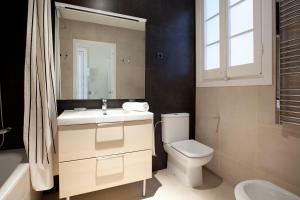 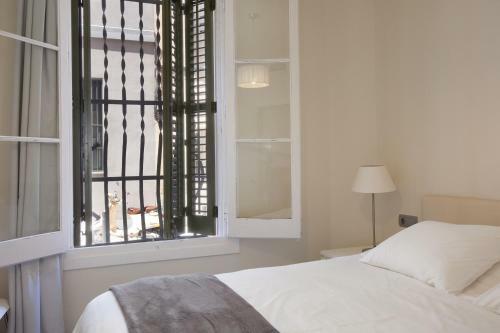 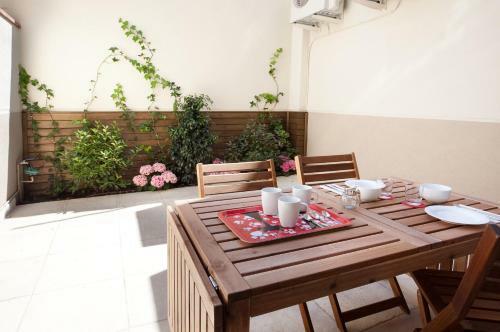 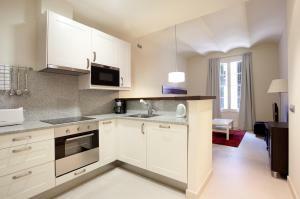 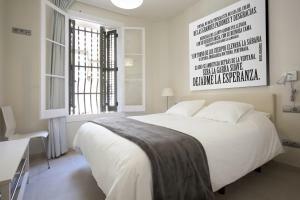 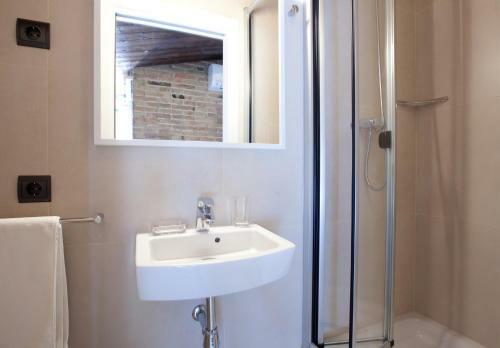 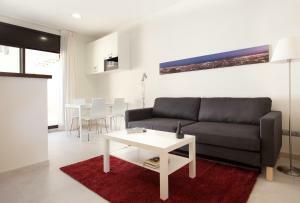 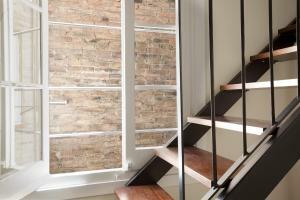 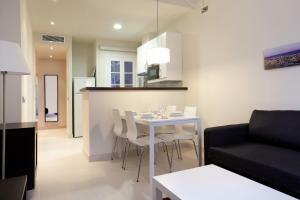 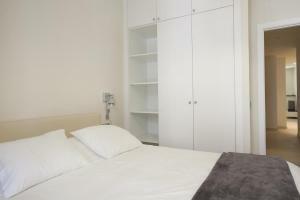 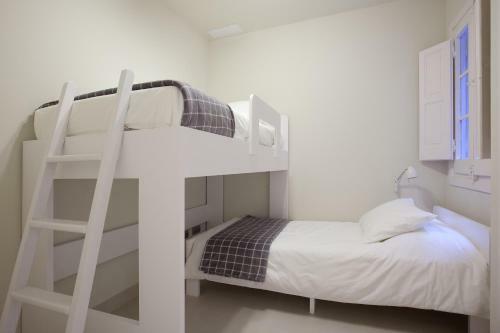 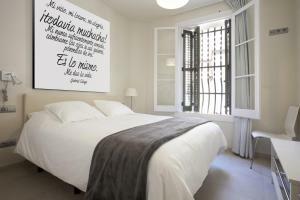 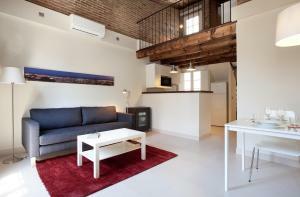 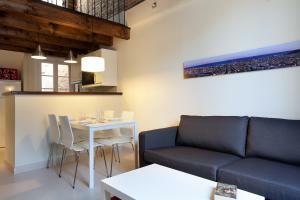 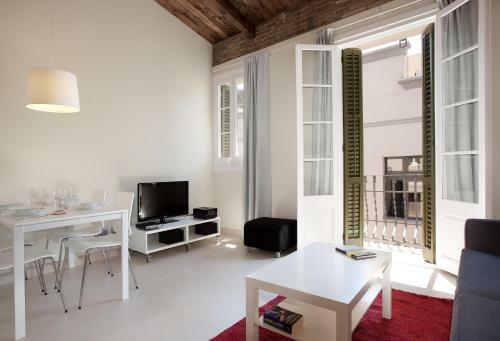 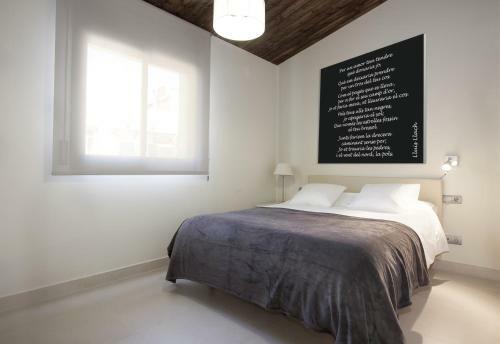 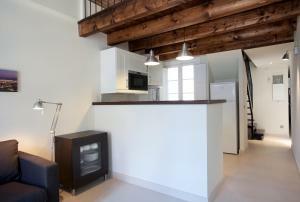 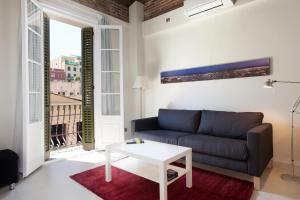 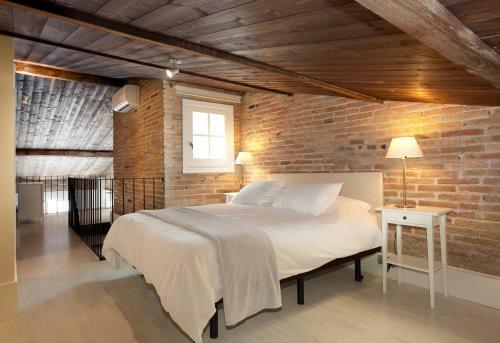 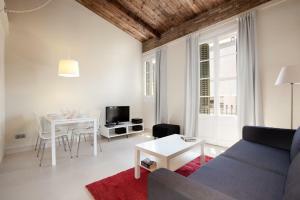 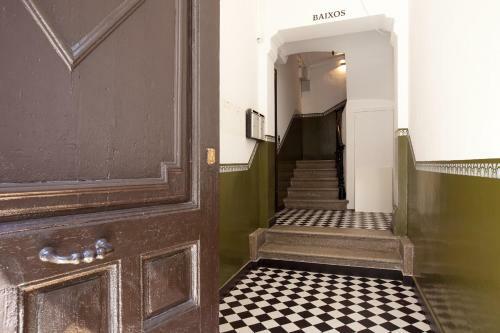 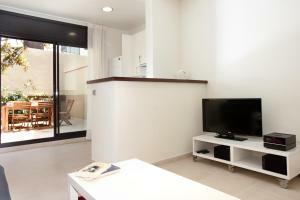 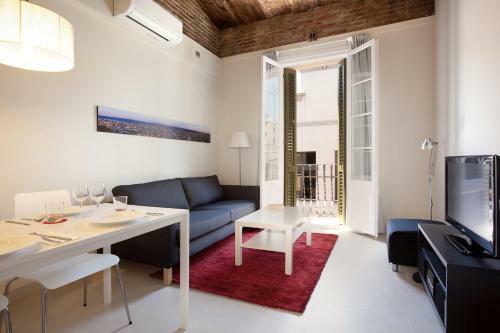 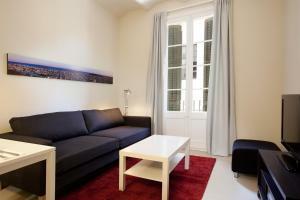 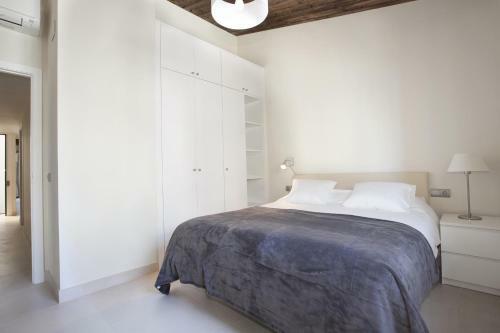 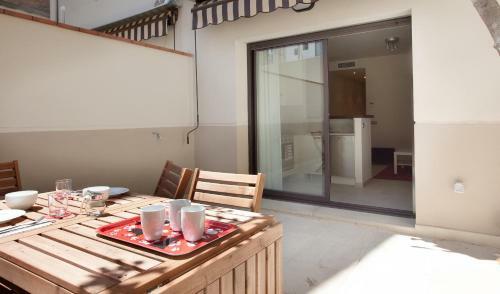 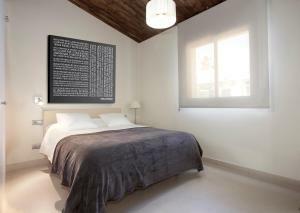 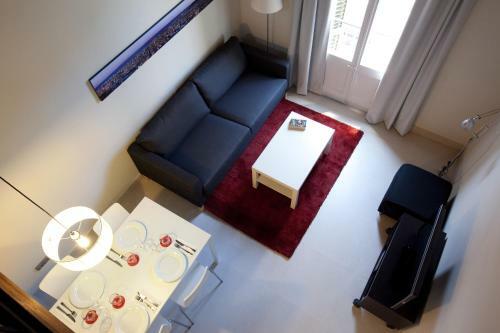 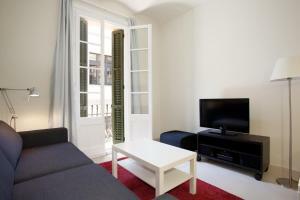 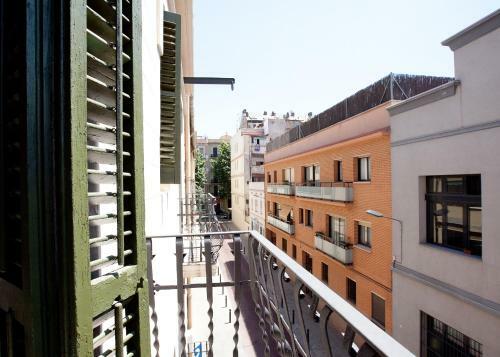 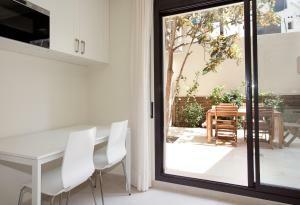 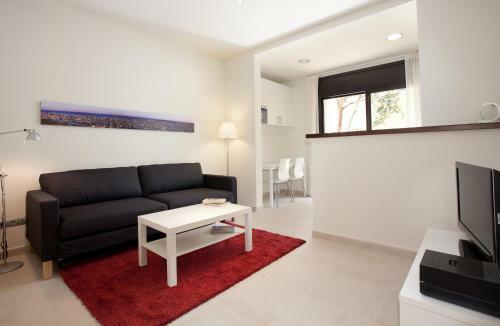 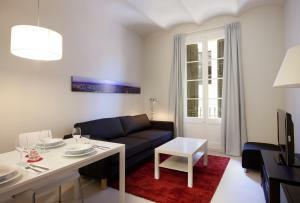 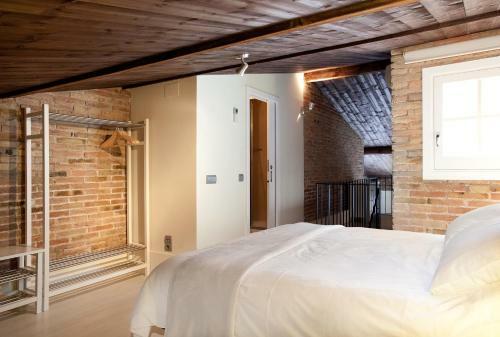 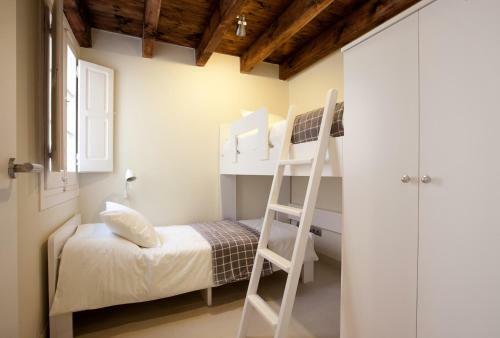 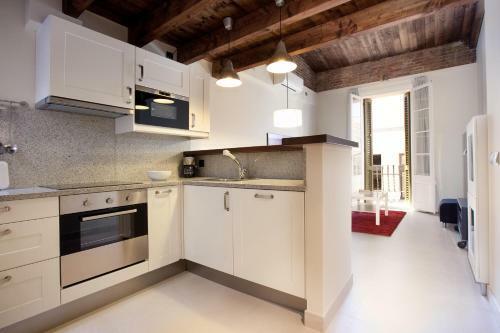 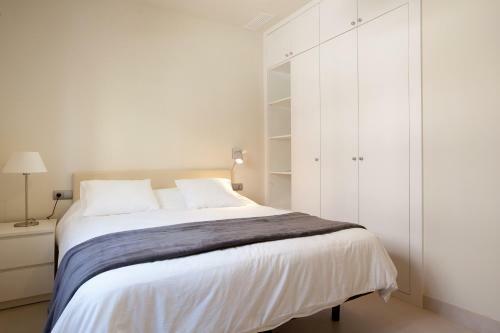 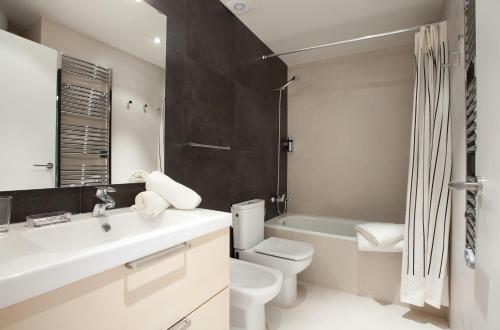 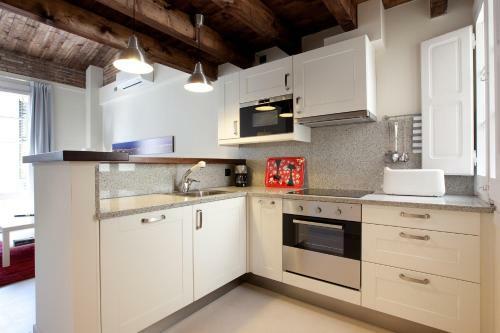 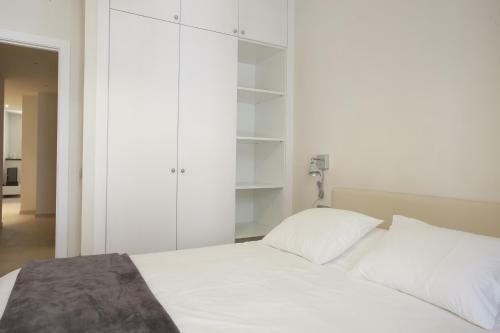 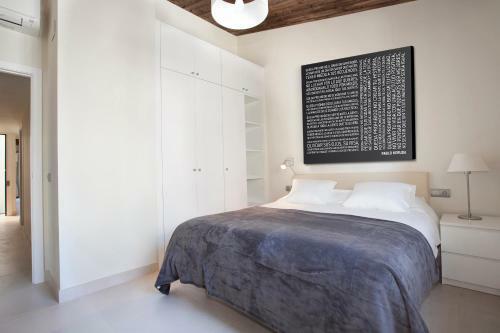 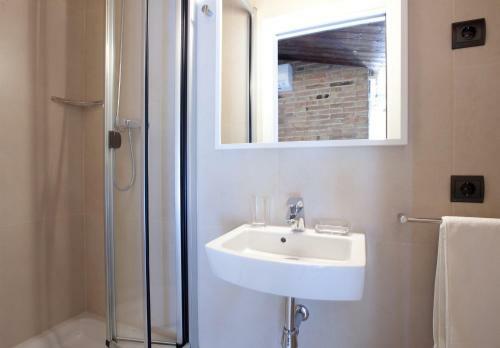 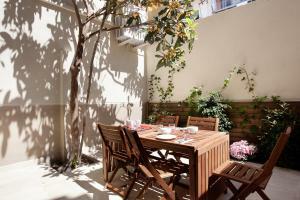 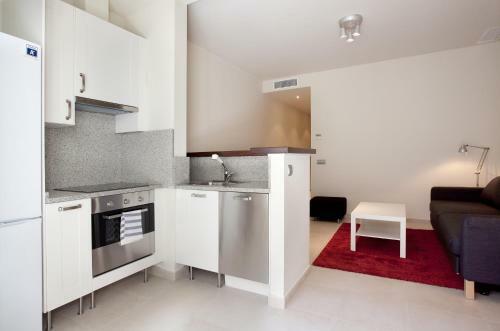 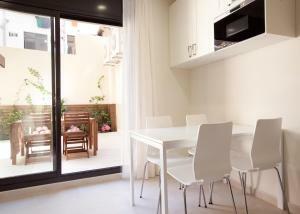 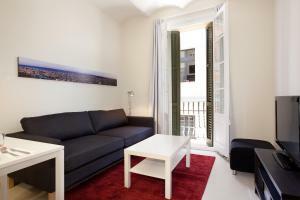 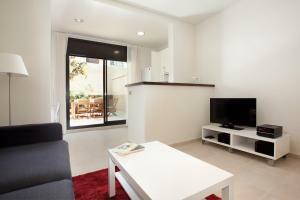 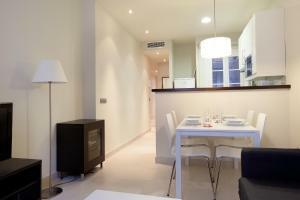 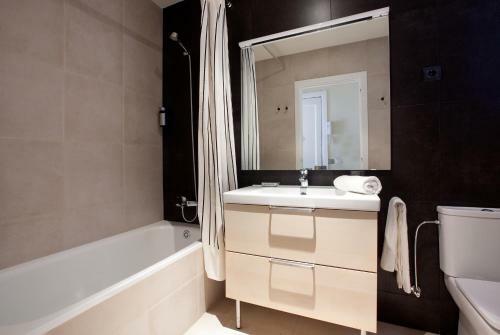 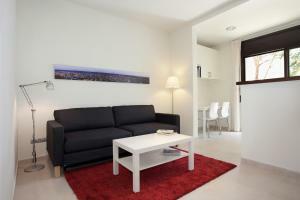 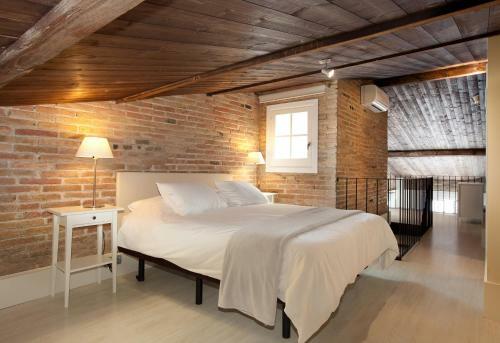 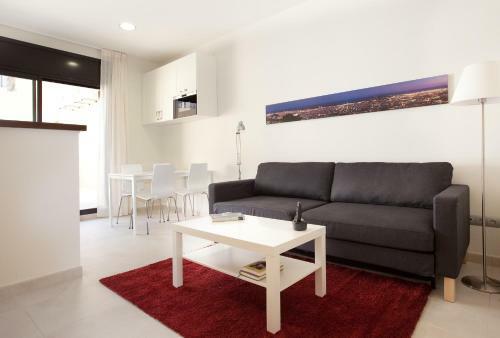 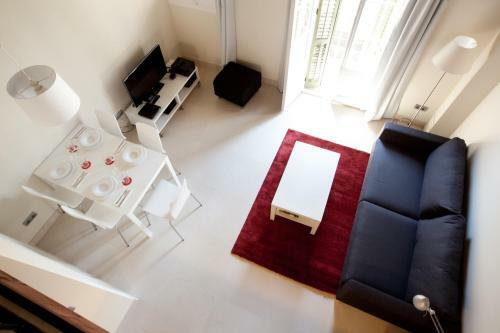 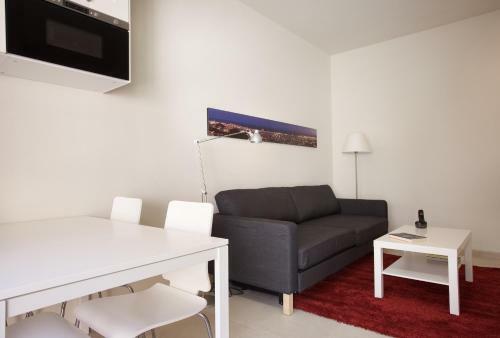 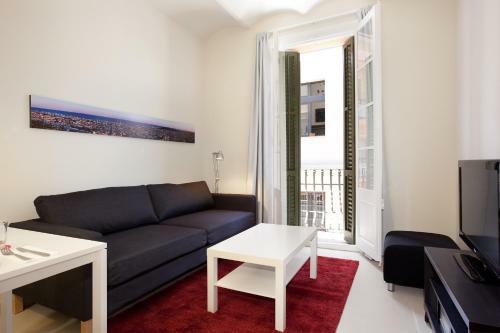 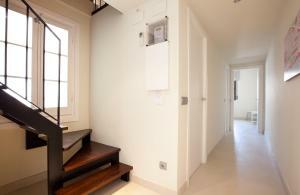 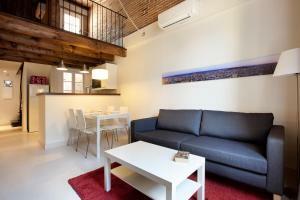 This modern, air-conditioned apartment has 1 double bedroom and 1 room with bunk beds. The spacious living room includes a sofa bed, a flat-screen TV, and a CD and DVD player. The open-plan kitchen is equipped with a ceramic hob, oven, microwave, dishwasher, kettle and fridge. This modern, air-conditioned apartment has 1 double bedroom and 1 room with bunk beds. There is a furnished terrace and a spacious living room with a sofa bed, a flat-screen TV, and a CD and DVD player. 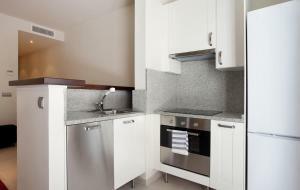 The open-plan kitchen is equipped with a ceramic hob, oven, microwave, dishwasher, kettle and fridge. 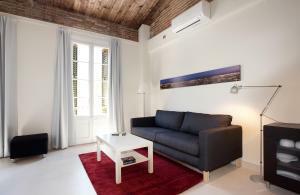 Rate: € 195.00; select dates below to get current rates.